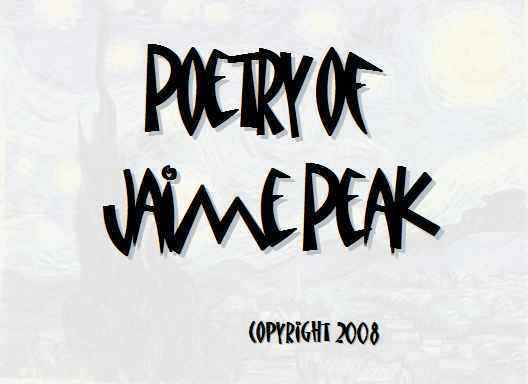 Copyright 2008, Jaime Peak. © This work is protected under the U.S. copyright laws. It may not be reproduced, reprinted, reused, or altered without the expressed written permission of the author. Jaime Peak is a college Junior majoring in Film and minoring in Chinese.